Children may learn pessimism from the media, movies, or significant adults in their lives. When they become adults, they pass on this pessimism to their own children. Young people often develop what motivational researchers call learned helplessness. After repeated failure, students who suffer from this problem decide they are not capable of performing well on academic tasks. Often they are not motivated to perform tasks at school because they feel they won't succeed. These students may seem negative or withdrawn, expressing little interest in school and having poor academic performance. Eventually they may even drop out of school, which is costly for themselves personally as well as for society as a whole. Good, dedicated teachers and parents can help students succeed by being partners in their learning. Teachers who have high expectations for each student who enters their classroom set the stage for success. 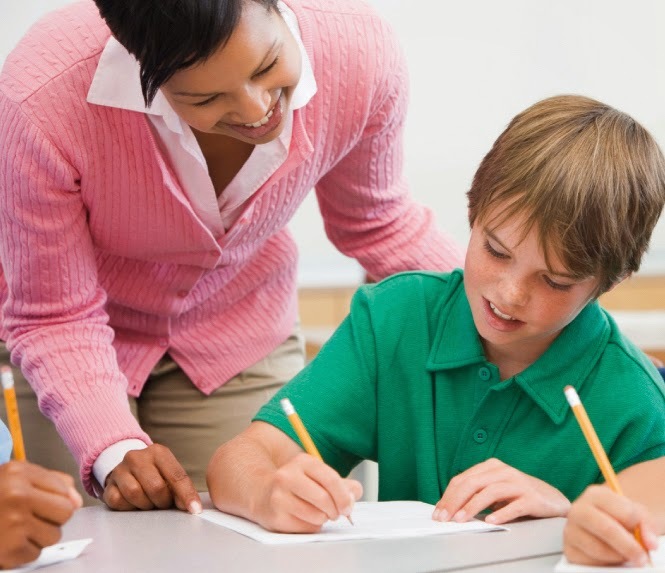 By communicating the important message that all students can learn and succeed, and by helping students see the positive aspects of their efforts even when they fail, teachers can make a very real and important difference. They can help students realize that learning takes effort, and by putting in the necessary work, they will be able to succeed at school.